A fundamental addition to any décor. 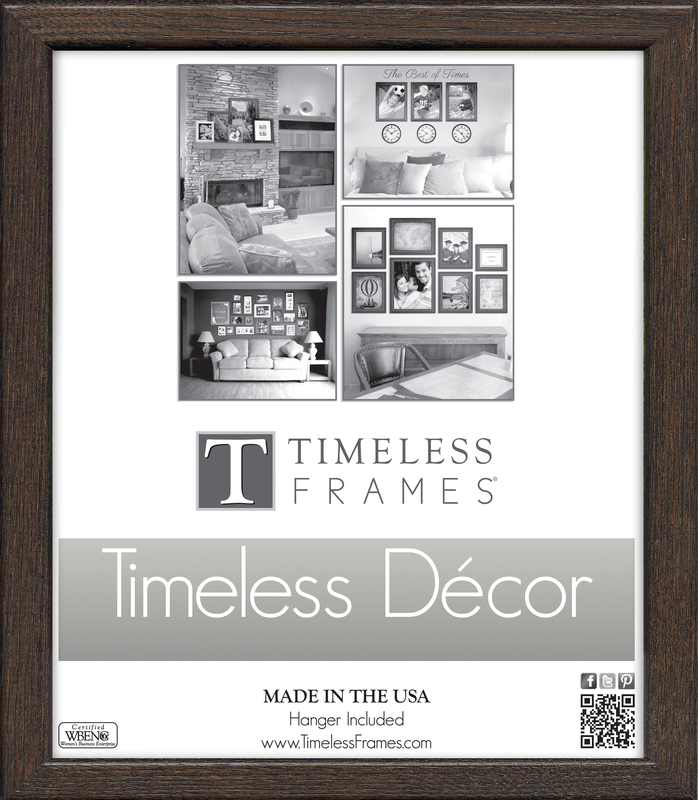 Elegantly understated, with its narrow moulding and visible wood grain, Americana provides the perfect base to ground any space and put your cherished photograph or artwork center stage. This frame is made of Solid Wood.